Go inside the #RHONJ daughter's big bash. You only turn 11 once. That may be why Melissa Gorga pulled out all the stops for Antonia's birthday celebration, leaving no stone unturned. Take for instance the incredible wall of flowers that The Real Housewives of New Jersey mom picked to decorate the bash. 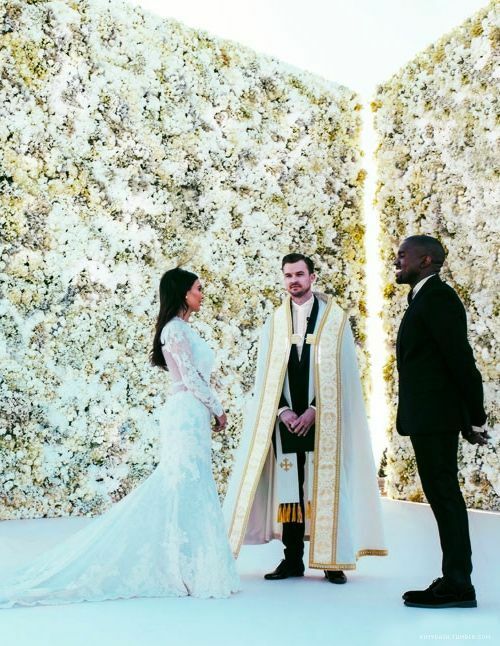 It's elaborate enough to rival something Kimye might dream up. There was also a table dedicated to any and all of your candy needs. Melissa was definitely feeling sentimental about seeing her daughter get another year older. "My baby girl is growing up!" she shared. "Such a fun party for her yesterday! Making memories." Check out some photos of the Garden State kids through the years, below.